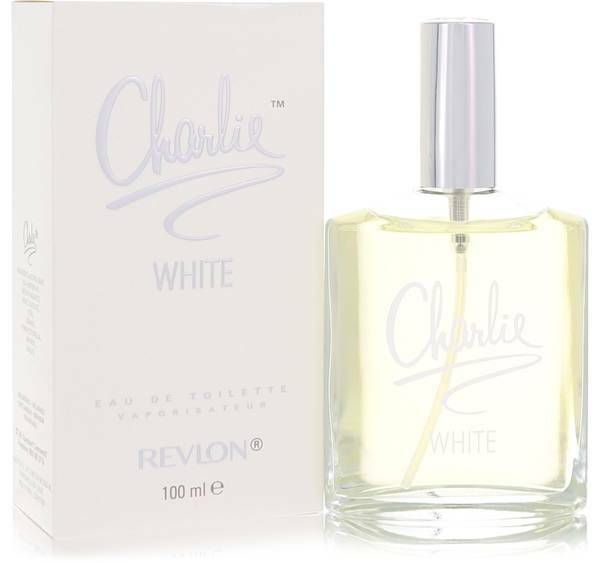 Hey everyone, Rachel here and today I'll be reviewing Charlie White by Revlon. 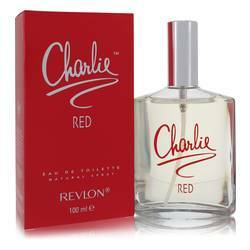 Revlon is a time-honored and inexpensive cosmetics brand and this fragrance is one of their best entries into the world of perfumery. 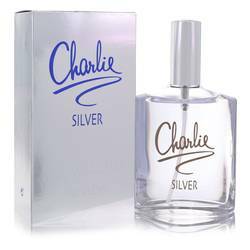 Charlie White is classified as a floral green fragrance but wearers often cite strong accords of ozone and aquatics as well as the florals. The scent consists of notes of violets, peach, watermelon, lily of the valley, jasmine, and rose and comes highly recommended for spring and summer daywear. That's all for today. Please take a moment to subscribe to us on YouTube and follow FragranceX on Facebook, Instagram, and Twitter. 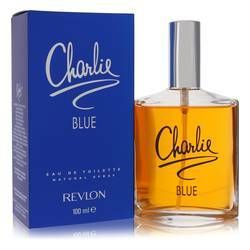 Charlie White Perfume by Revlon, Released in 1994, Charlie White by Revlon is a refreshing, aquatic perfume that’s perfect for casual, daytime use during the spring and summer months. 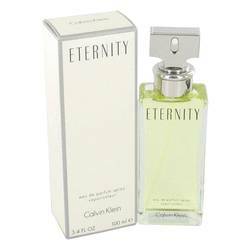 This memorable fragrance exudes watermelon, peach, jasmine, violet and lily of the valley. 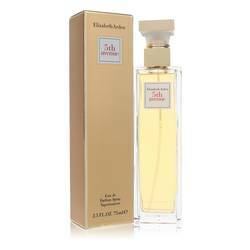 The fruity, floral notes are balanced with just a hint of sandalwood. As a company that generates $2.3 billion in revenue each year, Revlon had humble beginnings as a cosmetic business founded during the Great Depression. Read More Read More In 1932, the founders Charles Revson, Joseph Revson and Charles Lachman created a unique manufacturing process for nail enamels. The standard practice at the time was to use dyes, but the three instead used pigments. This decision proved successful, and by 1937, the nail polishes were available in pharmacies and department stores. 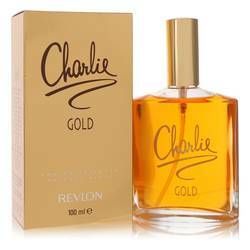 Charlie, one of its most popular lines of perfumes, began in 1973. The advertising campaign was notable at the time as it utilized the first perfume ads showing a woman dressed in pants. All products are original, authentic name brands. We do not sell knockoffs or imitations.